Article by Anyaa Mcandrew and Candessa Hadsall in the May 2006 issue of Essential Wellness. We Are Prietesses. We are also feminists. In the 1970s and '80s spirituality and feminism took separate paths. The Healing Power of the Divine Feminine, an article by Candessa for Edge Life, September 2008. 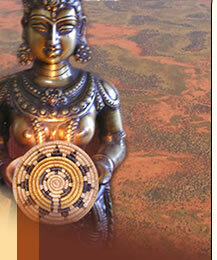 The Institute for Ecstatic Living, home of tantra teachers Margot Anand and Steve & Lokita Carter. events in the Twin Cities. Join us at our Meetup site.